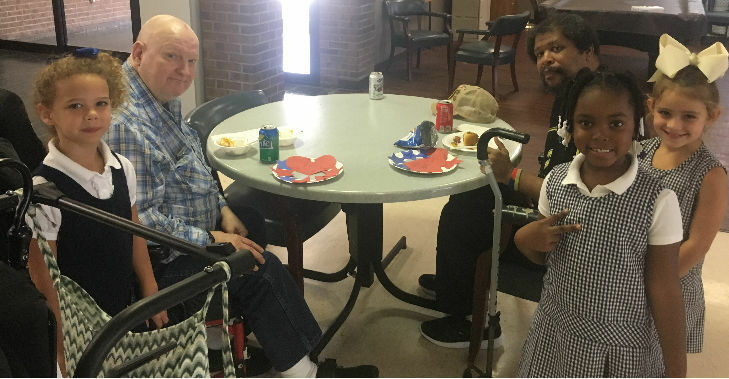 Bains Lower Elementary School students visited the War Veterans Home in Jackson to share stories, spend time together, and make arts and crafts. "This is about us giving back. We believe that one of our core values is to do good things for others. Our students receive a valuable experience and our war veterans who made many sacrifices get a precious experience," said Elizabeth Bristow, assistant principal at Bains Lower.